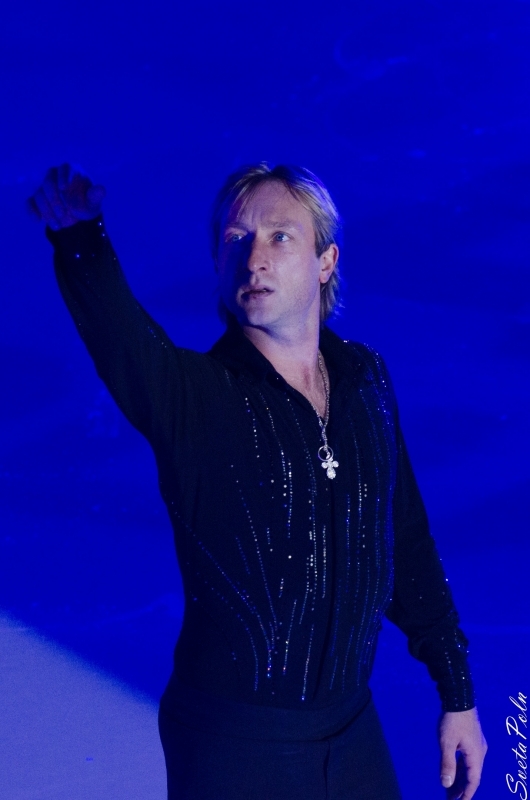 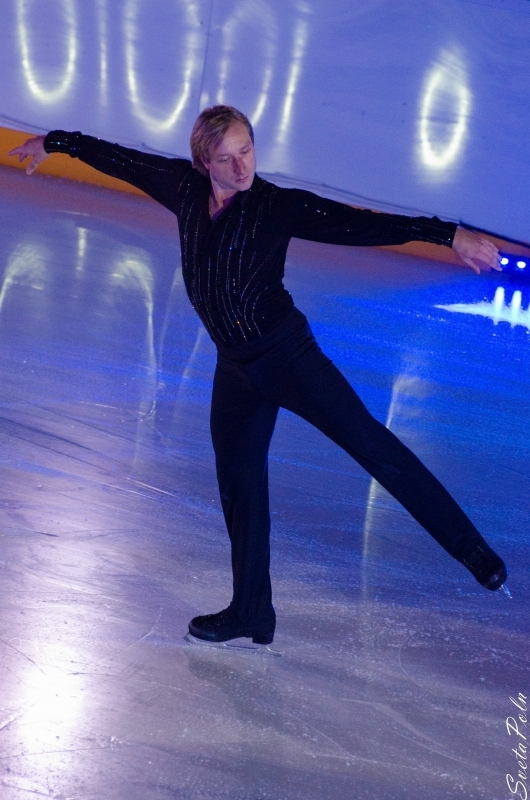 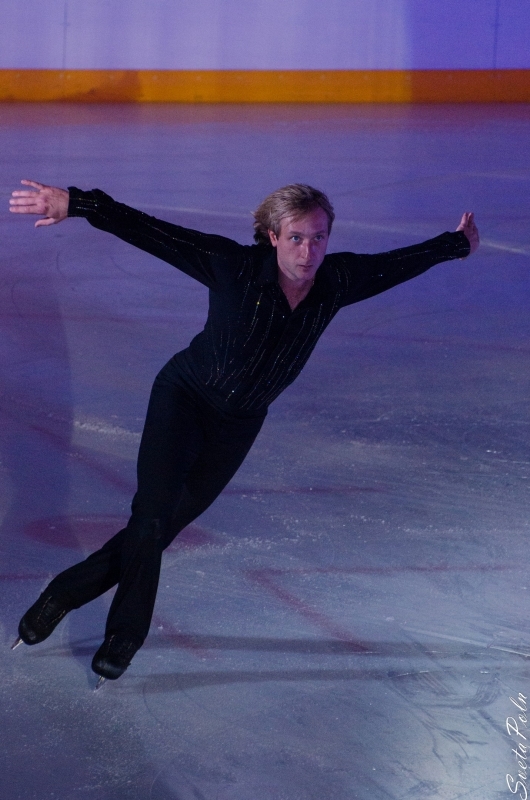 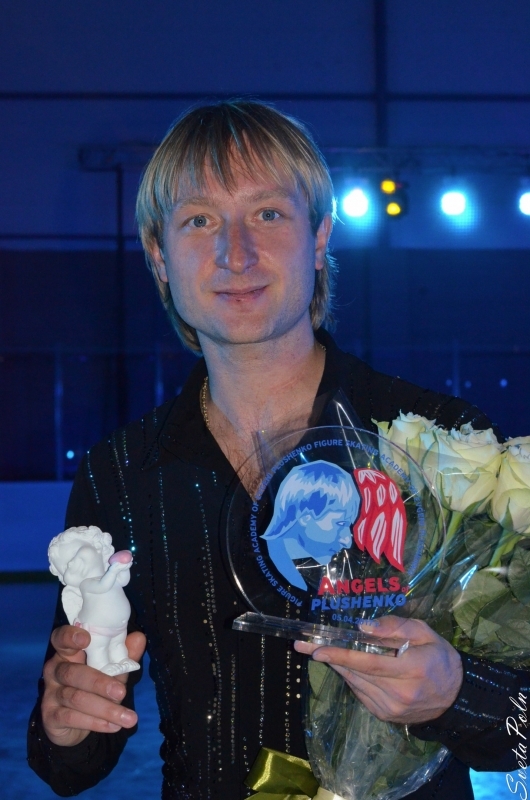 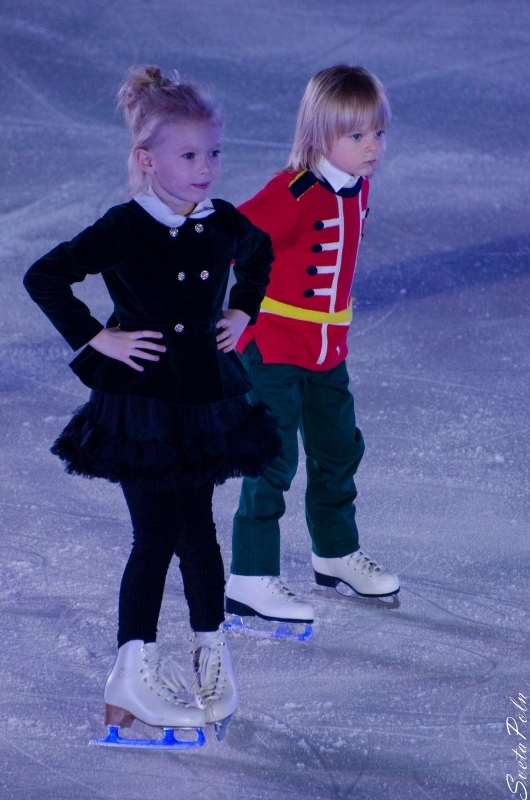 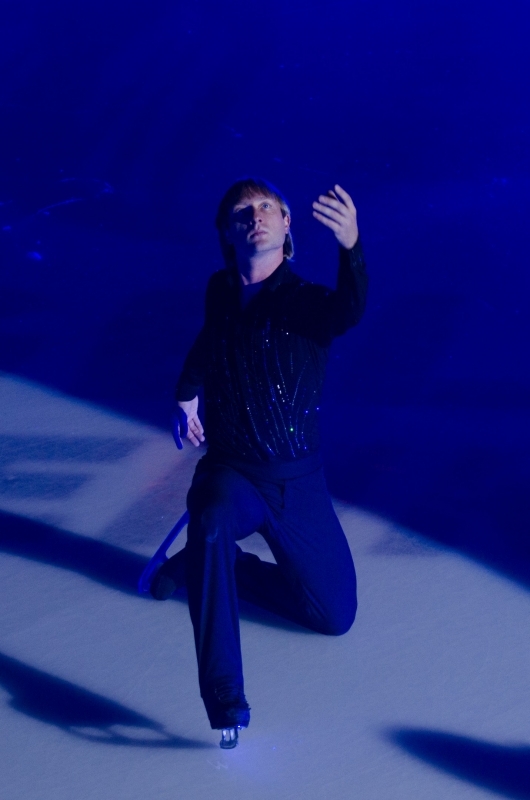 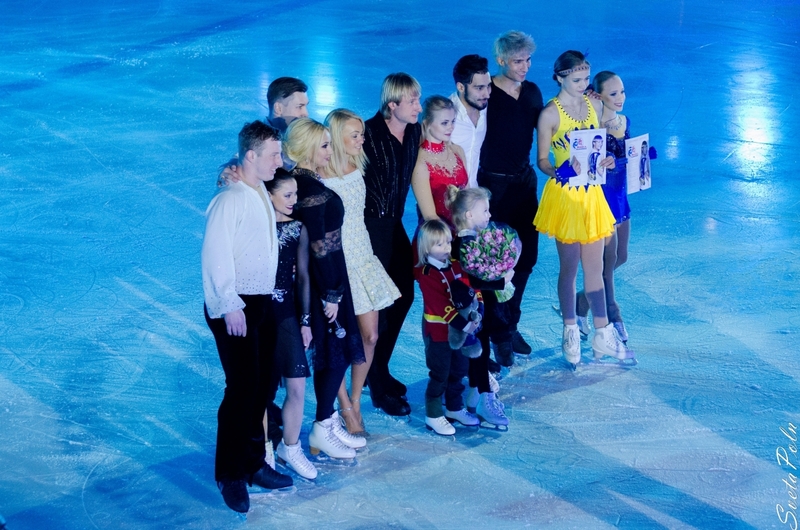 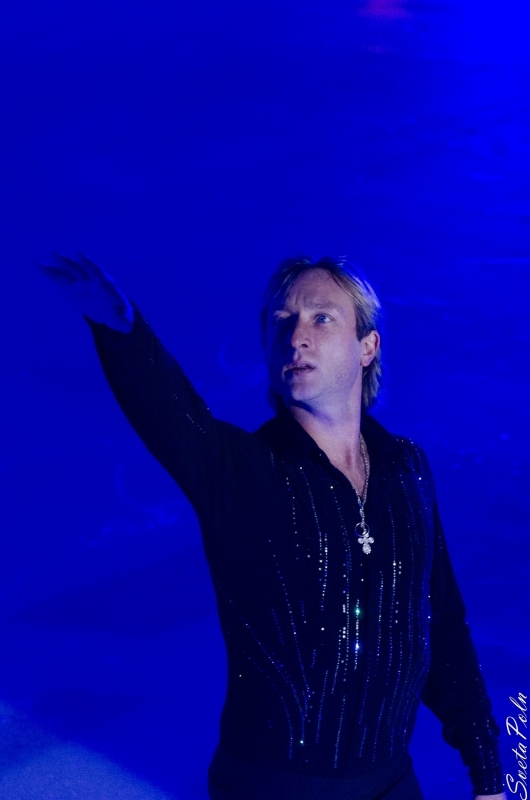 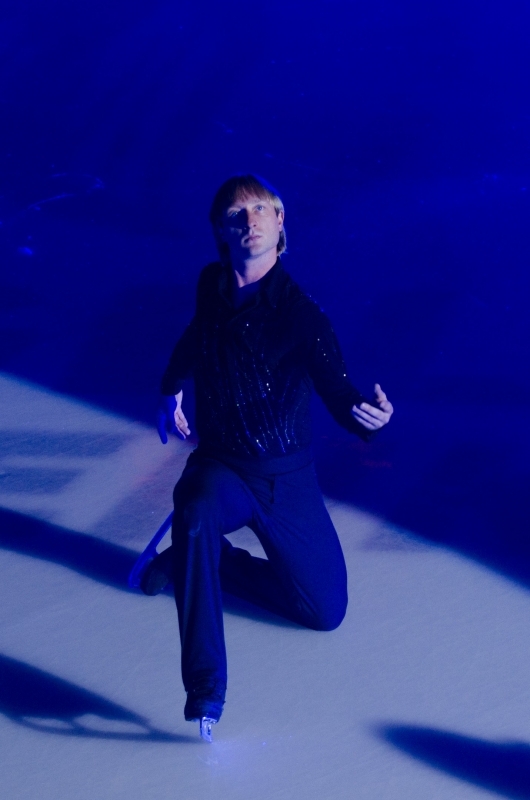 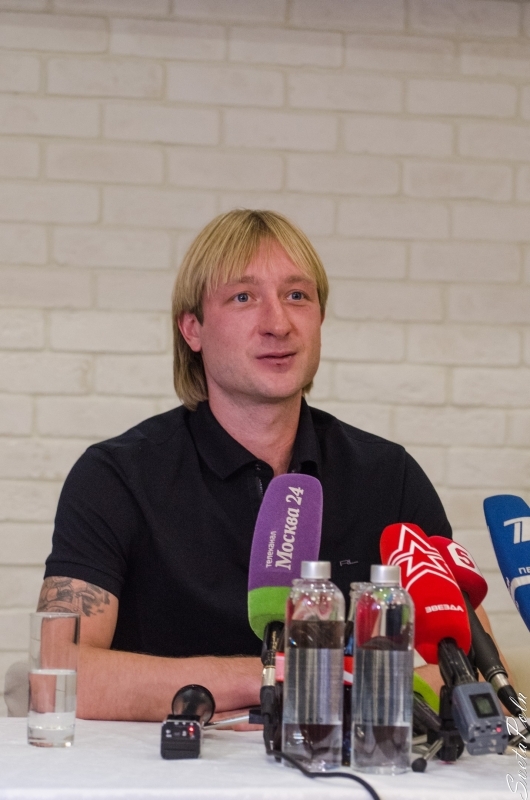 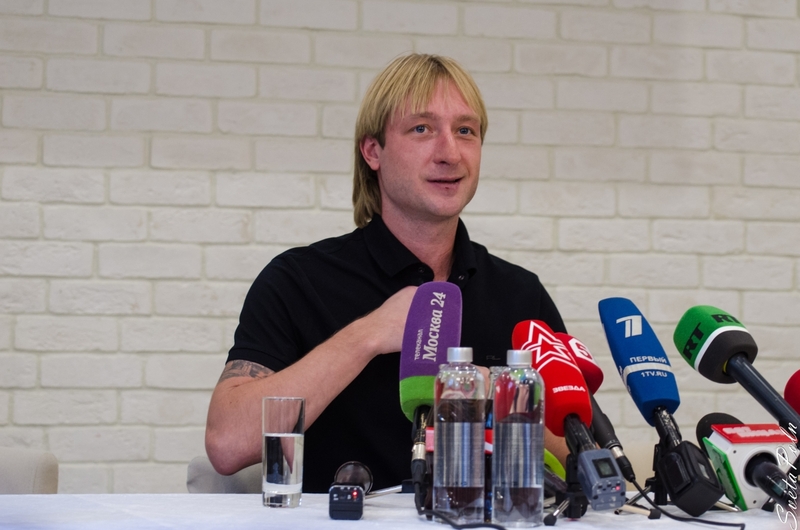 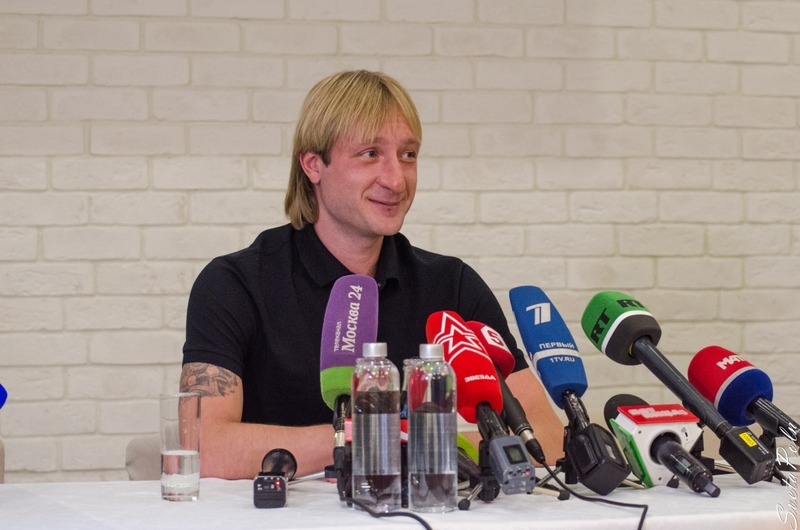 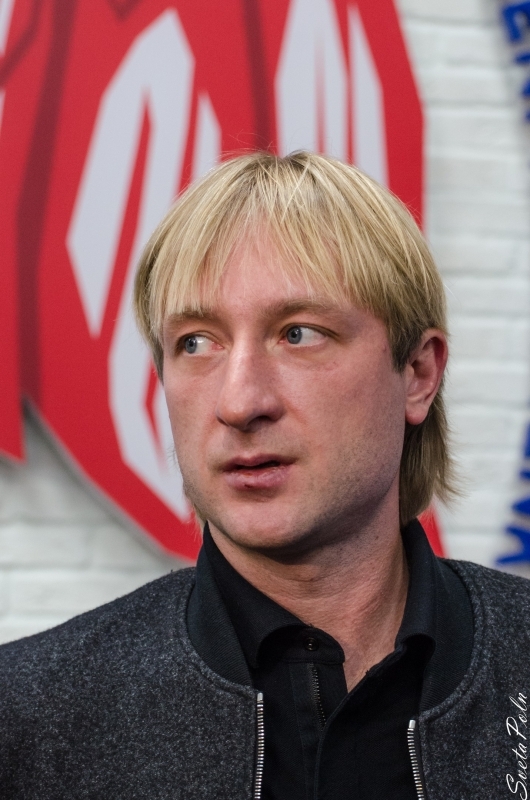 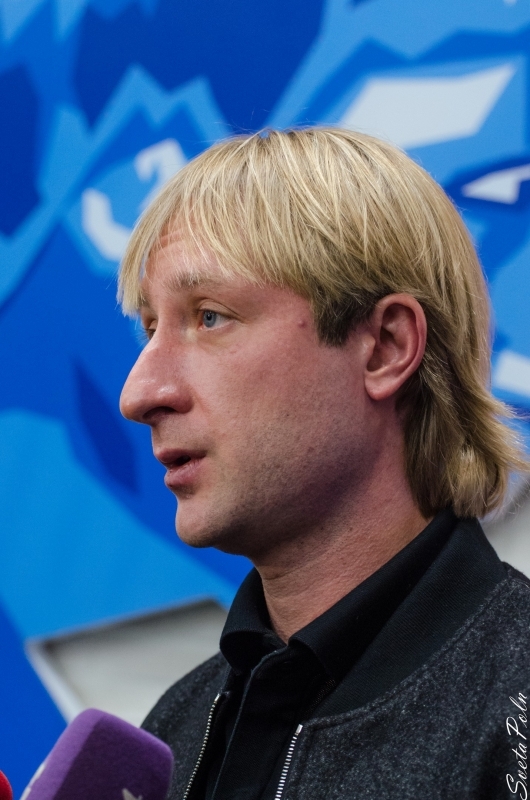 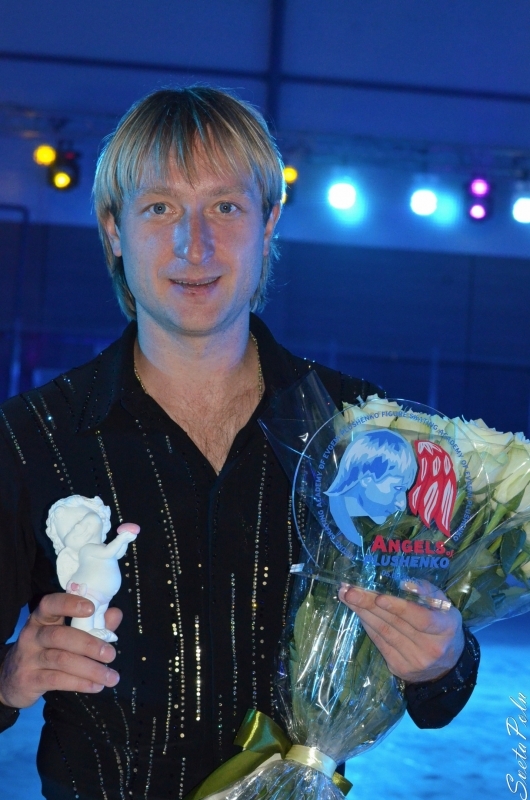 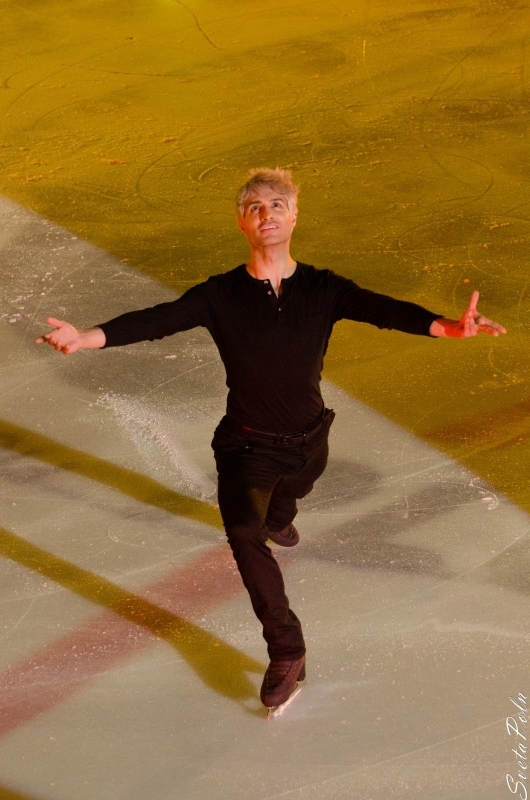 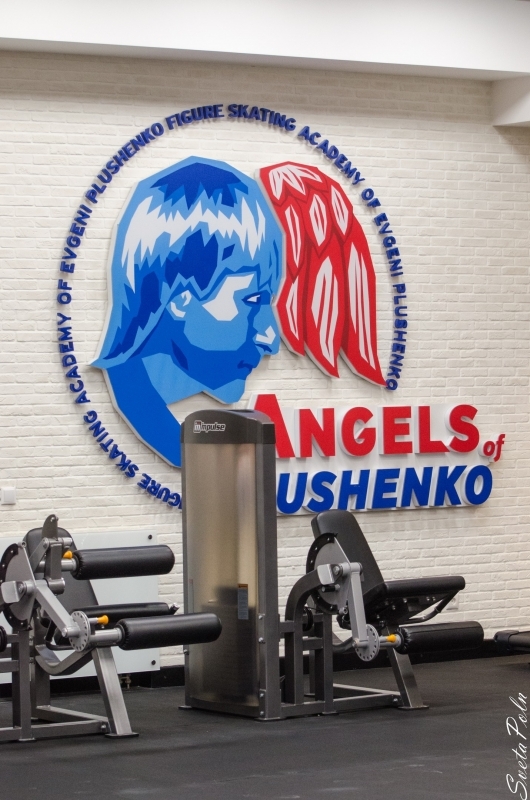 Great news for all Evgeni Plushenko`s fans! 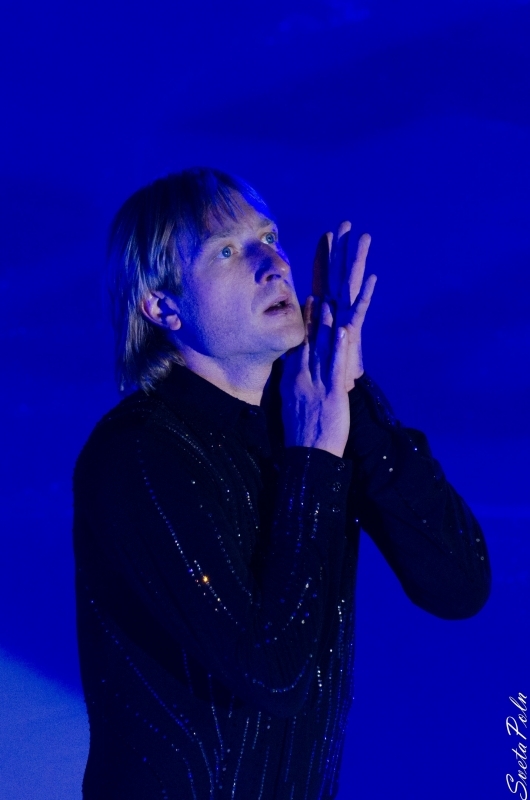 The Download section has been updated with new media videos as well as personal ones. 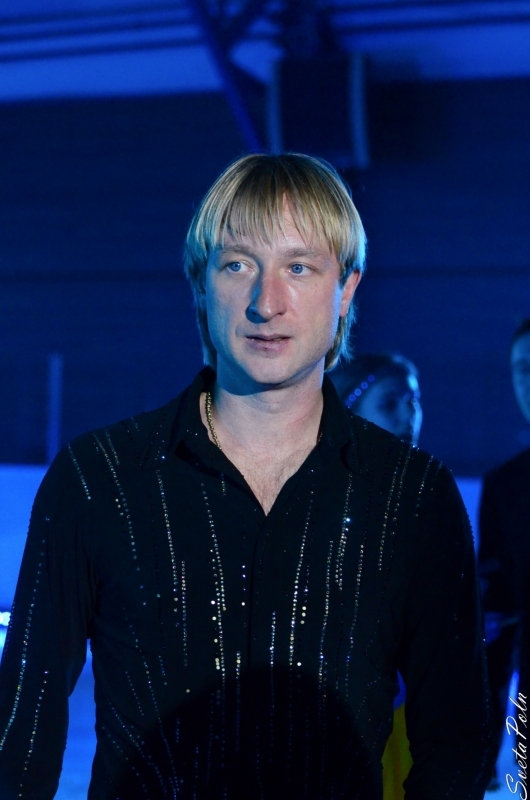 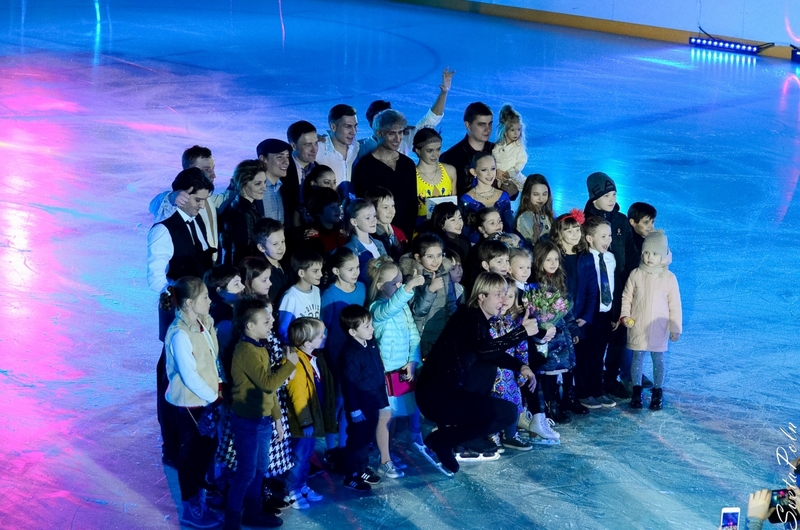 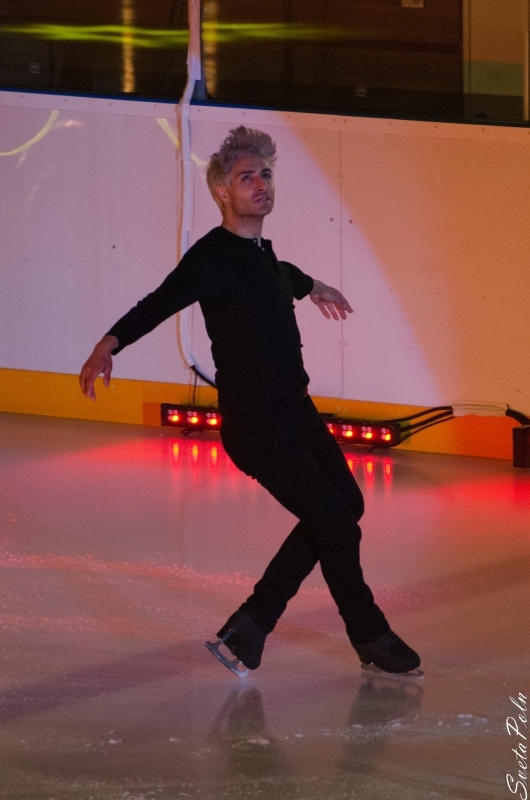 But the most interesting thing is MTV`s show Live with Plushenko! 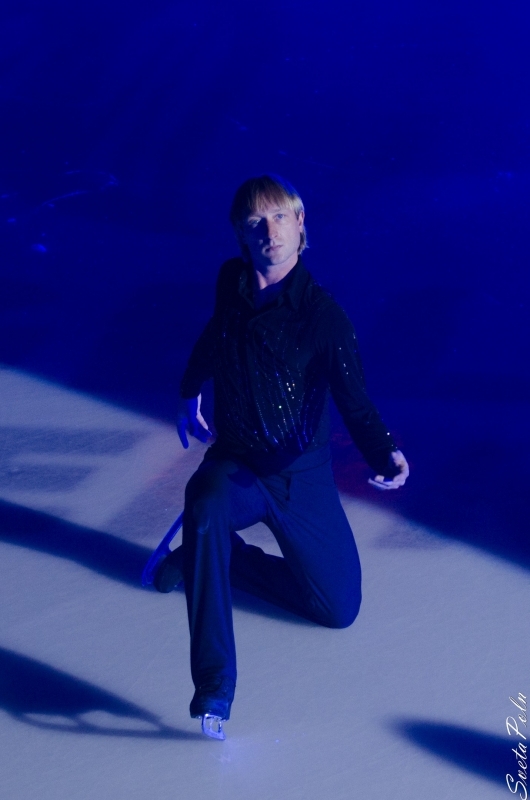 Now you can download all 13 exclusive series. 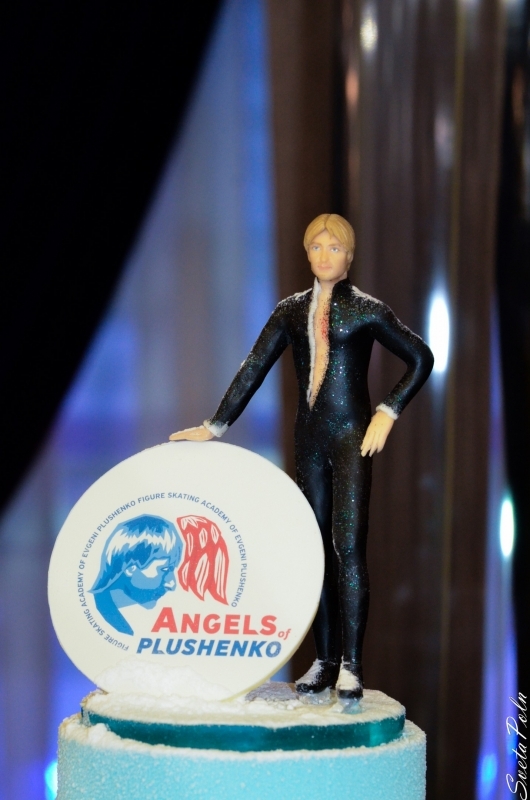 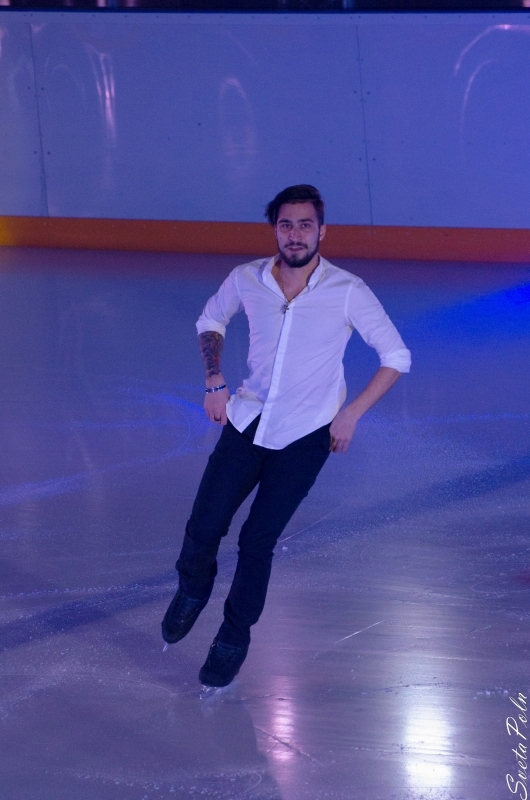 Spend a part of your life with your favourite figure skater!